Wear OS is one of those initiatives from Google that has never failed to disappoint, yet it continues to stay alive through minor updates and name changes. I keep thinking that Wear OS is worth Google paying attention to, though, particularly because it’s a part of a tech category that is growing, but I’d argue that Wear OS is probably in a worse place than it has ever been right now. And that’s saying something, because only a few months ago we thought we might be primed for a re-birth of Google’s wearable plans. I’m referring to the launch of the Qualcomm Snapdragon Wear 3100 back in September. Prior to Qualcomm unveiling its 3100 chip, a chipset and platform that can only be described as a disappointment today, we were hoping to see a vision for the future of Android smartwatches. The Wear OS ecosystem needed a major boost at that time and Google had basically setup the entire thing to live or die with whatever Qualcomm had cooked up. Qualcomm didn’t deliver. Instead, they gave us a 2+ year old Wear 2100 chip with an additional co-processor to incrementally help with battery life. As they showed off the 3100, they told us that companies like Louis Vuitton and Montblanc were preparing to launch new watches with their new chip. They said that a sports brand would soon release a watch too, one that could take advantage of the 3100’s new Sports Mode. Those high-end brands released 3100 watches at prices almost no one will pay, while Fossil jumped in with a decent option in the Fossil Sport. That’s really all we’ve seen for the 3100. It’s now April 2 and the 3100’s Sports Mode still doesn’t exist. We don’t know who the sports partner is that Qualcomm was referring to last year and can only guess that the project failed or that Qualcomm is waiting for Google to help in some way to get Sports Mode going. If that’s the case, I’m not sure we’ll get that any time soon. Google’s developer conference, Google I/O, kicks off in about a month and Wear OS isn’t even on the schedule. One might take I/O as the perfect place to showcase new happenings in the Wear OS world, but Google has yet to add anything Wear-related and instead found time to carve out entire sessions for something as trivial as how to use text on Android. Here’s where we stand with Wear OS today. There are fewer partners to buy watches from. Updates are rare, they provide little (I still don’t know what the H update is or if I have it. ), and you never know if or when your watch might get them. The investment in technology to better the watches that run Wear OS, outside of Google buying a mystery tech from Fossil, is only backed by Qualcomm, who clearly does not want to invest in the space. As far as who sells Wear OS watches these days, you’ve got Fossil, a fashion house not known for being a technology leader as the biggest promoter of Wear OS. You still have brands like Montblanc, Louis Vuitton, or TAG Heuer, but almost none of us will ever buy one of their products. They are overpriced fashion items with technology that you can find for $250 elsewhere. 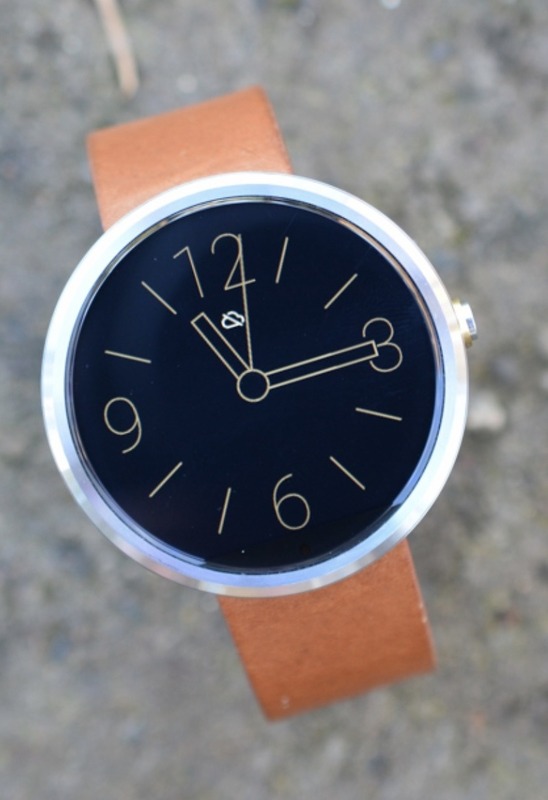 No one should buy LG’s newish W7 watch because it is a terrible idea. Mobvoi makes decent watches, but they continue to release them without the newest available technology and would make me hesitate to recommend. Motorola, Huawei, and Sony all exited the space. Even Google, the company behind the software who sure seems interested in competing in every other tech hardware arena from homes to phones and computers, can’t bring itself to make a watch. Last year was rumored to be the year of the first Pixel Watch, yet days before Qualcomm announced the 3100, Google confirmed it had no plans to release its own watch. If that’s not a sign of the 3100 being a failure…geez. Their reasoning was also a suggestion that wearables aren’t something they even understand yet. Think about that – Android Wear has been around since 2014 and Google has no idea what a successful smartwatch looks like. On the flip side of this, we have Apple, whose watches can now replicate a f*cking ECG and make up for half of all smartwatch sales at the moment. Whenever a new Wear OS watch comes out, we’re still worrying about whether or not it runs the newest processor or if the watchmaker skipped out on NFC, GPS, and a heartrate monitor. This is all very frustrating to talk through, as I’ve had a Wear OS watch on my wrist every single day for the better part of the past year. I actually like the platform. I like watches. I’d love nothing more than to see Wear OS improve and give us a watch that could be the Android version of the Apple Watch. But look, there are zero signs that Wear OS has or will turn a corner in the near future. That’s really too bad.